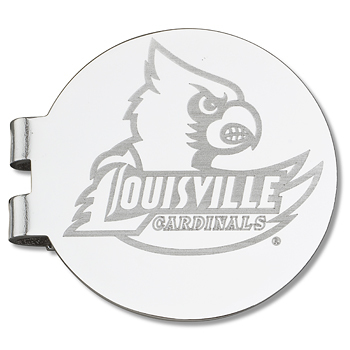 Show your loyalty with the University of Louisville Cardinals money clip made of silver plated brass. This official product is fully licensed and made using intricate metal molds and laser engraving for amazing detail. Import.